As many of you know, I led a eco-friendly lifestyle. In business this translate as helping and contributing to the growth of sustainable brands, who have both environmental and human safety/future in mind. A few weeks ago, our private equity fund made an investment in the sustainable luxury knitwear brand Naadam . Matt & Diedrik – the founders- were able to produces high quality durable knitwear, using eco friendly production facilities, while working with nomadic herders in Mongolia. 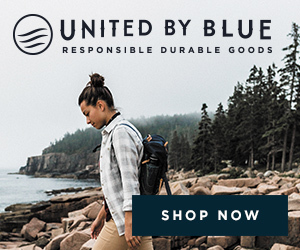 Our goal is to help eco-conscious brands to continue to grow and thrive! Above you can see this beautiful dress by Naadam , paired with my Gianvito Rossi heels and this super cute Valentino purse. Shop the look below and continue to shop eco-friendly!